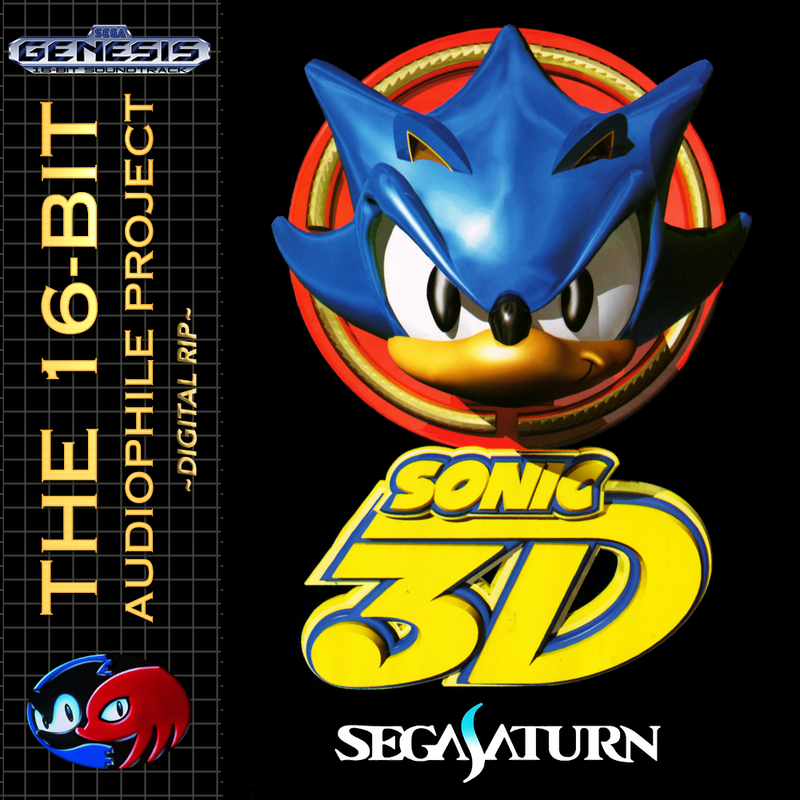 I was watching Mike89SDA on Twitch.tv (a famous Sonic speedrunner and WR holder for several Sonic games) and chatting with other people about Sonic music, when one user pointed me to the Sonic 3D Saturn soundtrack, praising the Rusty Ruin Zone tracks. 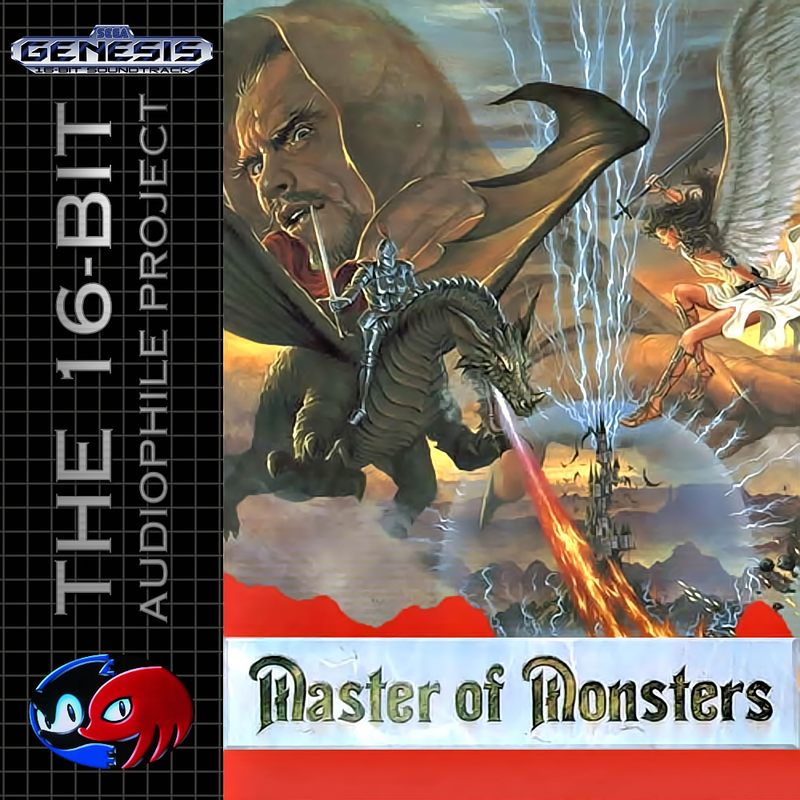 I admit I’ve never played the Saturn version and was blown away by that track, so I went to vgmdb.net to look for the OST and with great surprise I discovered that there wasn’t one! And… well, that’s why this “non-release” was made! You can find more information about this digital rip in the download page (which you can reach by clicking on the cover image above). Hope you enjoy this digital rip and make sure to keep an eye open for our next release which will be out hopefully by the end of the next week! After thousands of delays and issues, we’re finally back with another soundtrack! I have to admit I’ve never played this game, but after hearing the soundtrack I definitely need to check it out when I have some time. Great choice of instruments blended with high quality samples make this release a must have for any serious videogame music fan. Highly recommended! Click on that artwork to get it now! Now now… what’s this, you may ask. This is a game which is very dear to me and its soundtrack has a very special meaning for me. Since I have my PC busted, I thought I’d do an exception to the rule and get a non-16bit soundtrack out. Of course this is just a one time exception to the rule, and for a couple of reasons. This soundtrack exists only because there’s no official soundtrack of this game and, most importantly, there are no complete lossless releases of this game available on the internet. Bear in mind: this is not a “true” release. Because it’s a digital rip of the files which were present on the Playstation disc, there’s no recording involved. Theoretically, this is something that anyone could have done with the same results as mine since it’s just a matter of studying how the Playstation file format work and find a way to make a 1:1 rip of the music. But no one did, so here it is. And you have the guarantee that it has been ripped properly, with ALL the tracks in the game included, with a nice cover art and properly tagged files. Which is a lot of work. 67 tracks. Ouch. There are a lots of interesting things about this soundtrack, I wrote an extensive document you can read on the download page. Anyway, here it is. 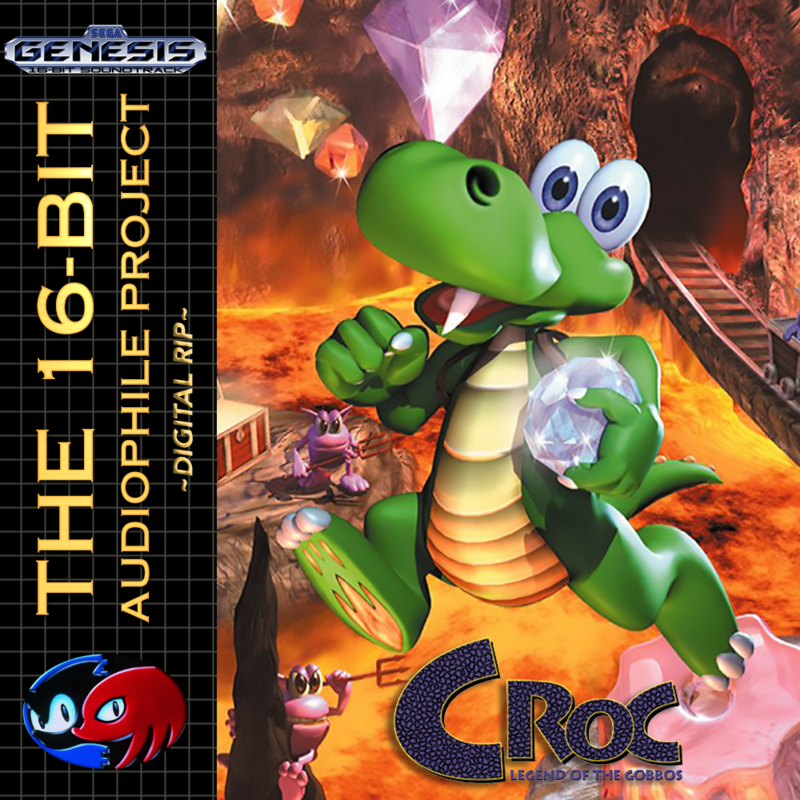 Croc: Legend of the Gobbos. Consider it my Christmas gift to all of you and a way to say sorry for the long inactivity period. I should be getting another old laptop to start again programming my flash cart and ripping new jams so keep an eye out on our website or social media. I hope you’ll enjoy this soundtrack and let me wish you all a Merry Christmas and happy new year! Sad news, today I went to my old PC to program the cartridge in order to record a new release and discovered that it wouldn’t boot up anymore. It was an old Acer laptop which still had the parallel port with the EPP protocol needed for the Tototek cart programmer. I think it’s time to move on from the good old Tototek cart and get a more modern solution like a Everdrive so I won’t have to mess around with old hardware like parallel ports anymore, unless I find a cheap (10€ max) old laptop to replace the one that has died on me. Well, who would’ve thought that we’d still be here! Going through issues, trials and problems we still managed to strive: the #16bap mission goes on and today we celebrate our third year of activity here at the 16-bit audiophile project. You’ve probably noticed that there haven’t been much activity after this summer: as I stated in a previous post, I have gone through several troubles which ended up with me leaving my job at the end of July. The good thing is that I’ve found another one in the middle of September and since then I’ve been busy 24/7 which meant, sadly, that I didn’t have a single moment to take care of the 16-bit audiophile project. I’m still trying to work on a daily schedule to try and find some time to record new releases and keep this whole thing running, but it has proven to be an easier-said-than-done task. Still, I want to thank all of you for sticking with us so far and I promise that I’ll try to start recording new releases soon! Today our old website’s hosting expires: 16bitaudiophileproject.org will soon be no more. That’s it, see you soon! 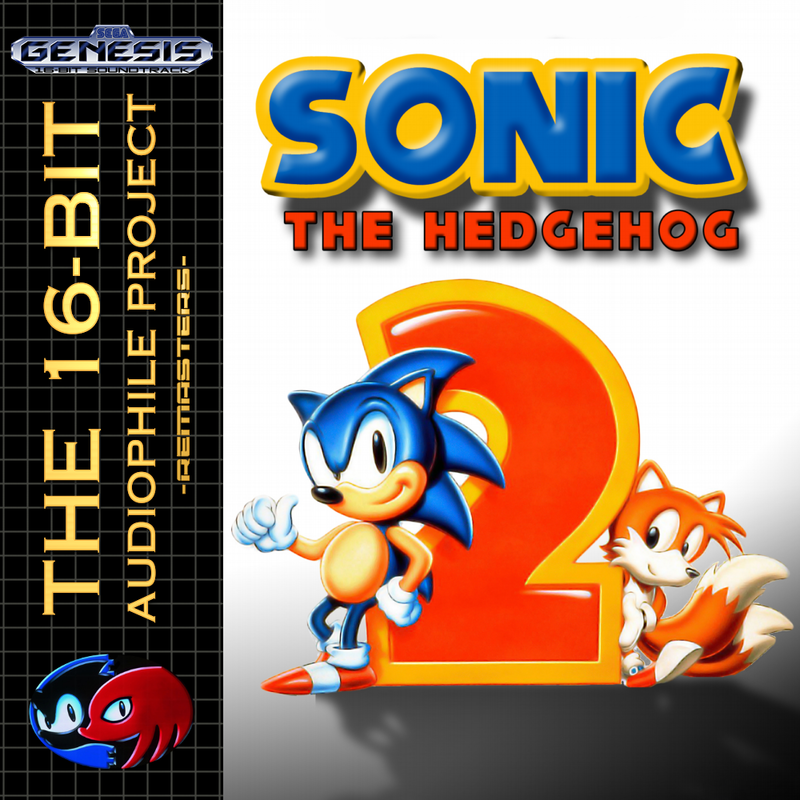 Sonic the Hedgehog 2 Remaster is out! Sonic 2 remaster is finally out, this has been really a huge effort on my part. First thing you’ll notice: there are more tracks. A LOT OF THEM. We bumped from the original 22 to the 31 of the Remaster, so you might ask, what the hell happened? I’ve received various complaints about how we managed the original Sonic 2 release. So this time I decided to include also all the jingles in the game and that made the track numbers go up a lot. Another complaint was to the mixing of several tracks together like Continue? + Game Over, so now they’re separated. So what does this mean? From now on jingles will always be ripped along with the game? This is a one time exception due to the nature of the game and uniqueness of the soundtrack. The rules on jingles still apply and it will be our choice to follow it and to which extent. Anyway, enough talks, enjoy this masterpiece and please give feedback! I’ll be on vacation till 22 August so I don’t think there’ll be any new releases by the end of August. Expect another one though during the first two weeks of September. Have good and safe summer holidays everyone! Releases have been fixed and torrents are up! As stated in a previous post, The Revenge of Shinobi and Xenon 2 had their channel swapped. I have now fixed both of them, on mediafire and torrent alike, so feel free to download them again and sorry for the inconvenience! Also, the torrent for our latest release, Kid Chameleon is up! So go get it in our forums! 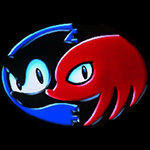 Thank you for your continued support and stay tuned, for the Sonic 2 Remaster will be out by the end of the next week!